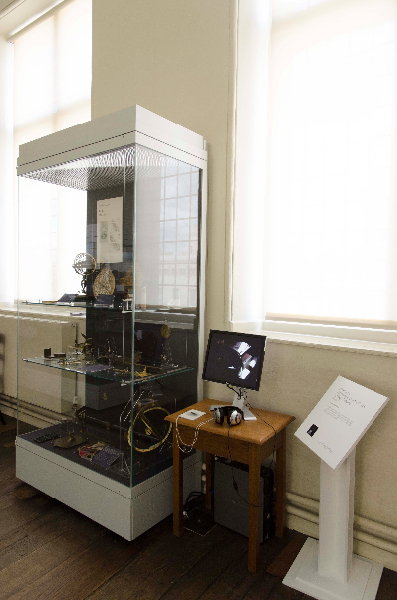 The Museum of the History of Science is delighted to present artist Sophy Rickett’s acclaimed body of work, Objects in the Field. 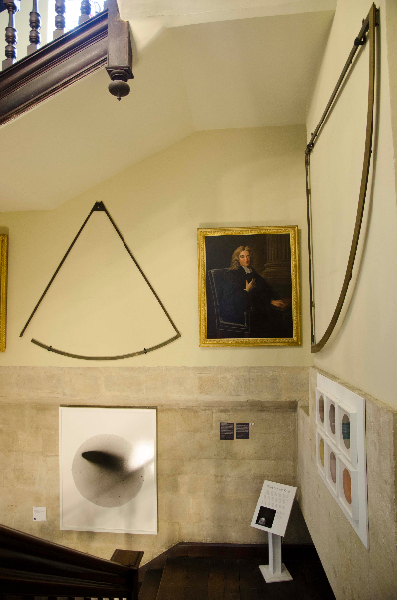 Juxtaposed on the Museum’s iconic staircase with historical observatory instruments, the astronomical theme of the installation resonates with a building that was Oxford’s centre for teaching astronomy in the 18th century. 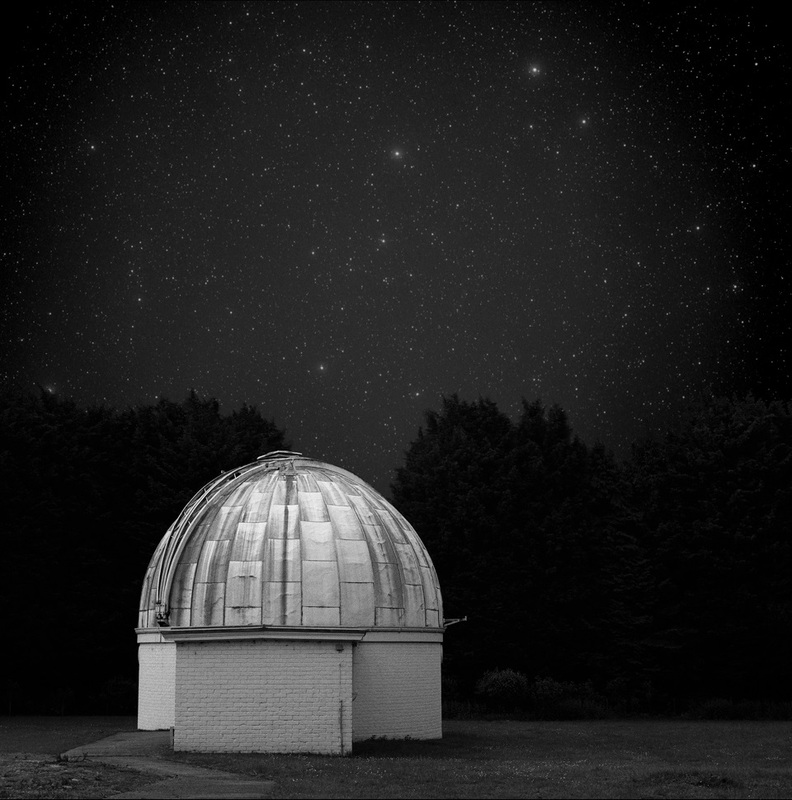 In 2012 Sophy Rickett was awarded one of four prestigious Artist Associate-ships at the Institute of Astronomy, University of Cambridge. During her fellowship, Rickett produced a substantial new body of work, which consists of a series of photographic prints, found photographs, photographic collages with text, a monitor-based video with sound and a text. The project’s overall title, Objects in the Field, appropriates the language used by astronomers and astrophysicists that refers to stars as objects and to the sky as the field. 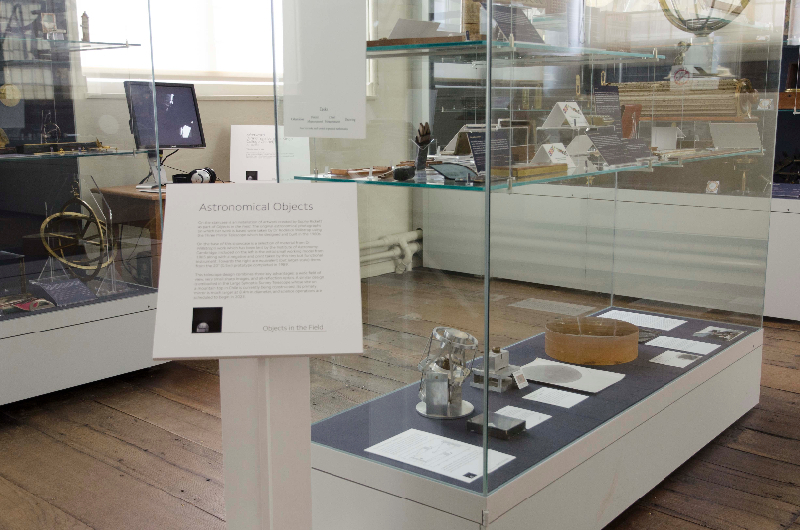 Objects in the Field was made in response to the artist’s encounter with a retired fellow of the Institute of Astronomy, Dr Roderick Willstrop, a highly respected scientist who conducted the first observations that recorded optical pulses (flashes of light) from the Crab pulsar (a relatively young neutron star) in 1968. Another of his achievements was to design and build The Three Mirror Telescope, a camera telescope, in the grounds of the Institute. Operational for 12 years, the telescope produced 125 black and white film negatives before it was modified to capture digital images in 1991. The exhibition includes several works from the Observations series, where Rickett has appropriated a number of Dr Willstrop’s original negatives, reprinting them by hand using the analogue process and altering them through her own subjective and aesthetic decisions. 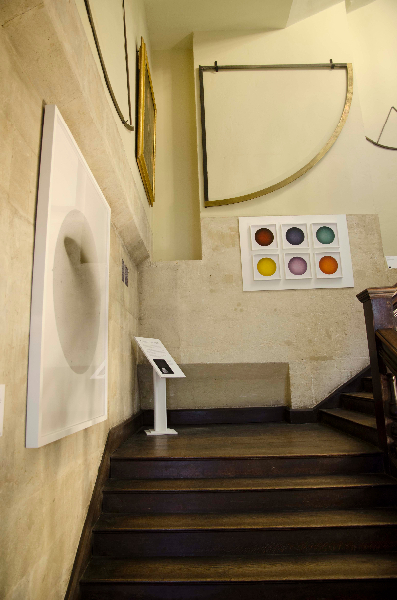 The resulting works subvert the images’ original scientific purpose and at the same time act as a retrieval, or ‘rescue’ of the archive, in an intriguing and provocative confrontation of scientific and artistic endeavours. Rickett has also produced a text, where a factual description of her encounter with Dr Willstrop is inflected with more subjective impressions and memories from her childhood connected to optics, seeing, and the fleeting nature of the encounter. A recording of Dr Willstrop reading the text forms the soundtrack to the monitor-based video work Afterword (Grinding a Lens for Kings College Chapel). 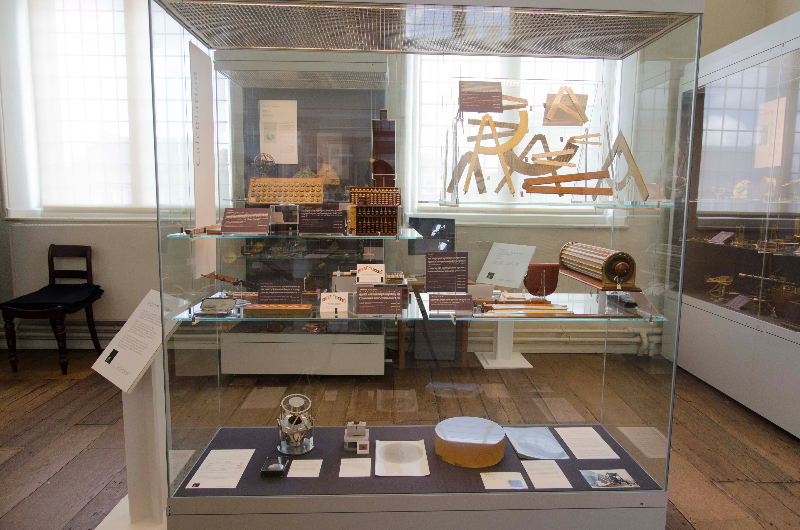 Objects in the Field was first shown at Kettle’s Yard, Cambridge in 2013. 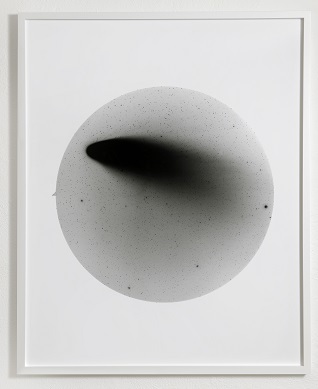 Several works from the series are currently on show in They Used to Call it the Moon, curated by Alessandro Vincentelli at Baltic 39, Newcastle. 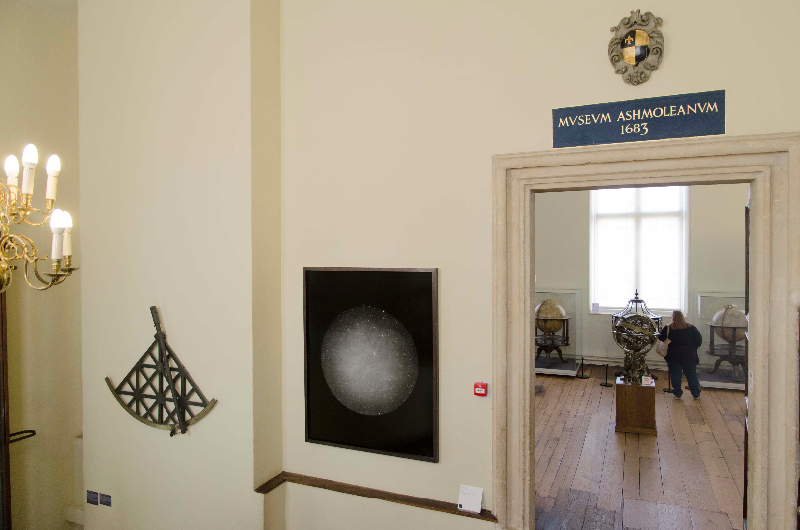 Two of the works from the Observations series will be on show in the Discoveries exhibition, at the Fitzwilliam Museum in Cambridge from 27th May – 27th July 2014. The Artist Associateship programme at the Institute of Astronomy is conceived and organized by Barry Phipps.